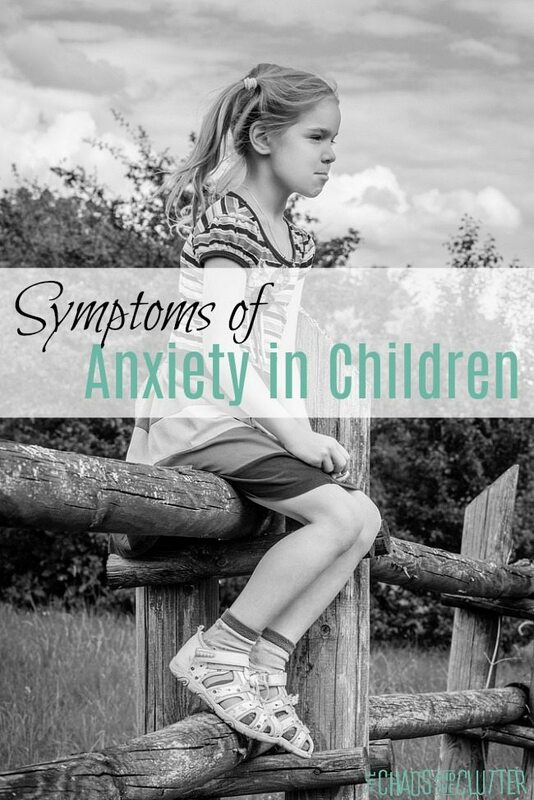 There are a wide range of signs and symptoms of anxiety in children. 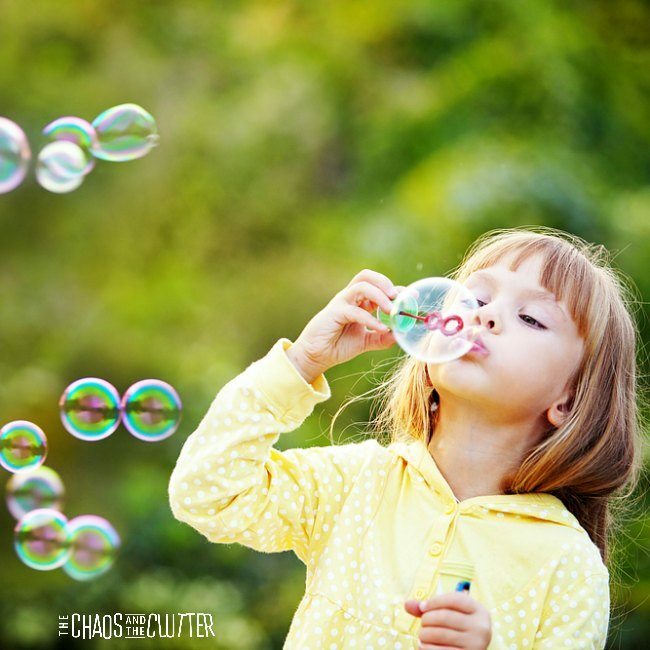 Anxiety presents differently from child to child and anxiety disorders run the range from mild to severe. Some degree of anxiety is normal for all children. When anxiety begins to interfere with your child’s daily activities, attending school or social situations, or prohibits them from doing what other children their age are doing, it is time to consult a professional. This list is not meant to be used as a diagnostic tool. If you suspect that your child is suffering from an anxiety disorder, consult your paediatrician or to a child psychiatrist. Anxiety can look like misbehaviour, a “strong-willed child”, defiance, or an attempt to get attention. It can also be a secondary issue to things such as early childhood trauma, post traumatic stress disorder (PTSD), obsessive compulsive disorder (OCD), reactive attachment disorder (RAD), sensory processing disorder (SPD), attention deficit hyperactivity disorder (ADHD), or other diagnoses. Due to this, there can be some confusion and overlap in the symptoms. In some kids, signs of anxiety will only present at school or in social situations. This can be due to the anxiety being specific to separation anxiety or social anxiety disorder. Remember that while many of the symptoms on the lists above are common in all children, it is the frequency and severity of the symptoms that will give you an indication that there may be more at play for your child than the normal worries in childhood. As a parent, watching your child struggle with anxiety is so difficult. It can be such a challenge to know what to do. Trying to reason with them doesn’t dissuade their worries. It is a helpless feeling to see your child in distress. 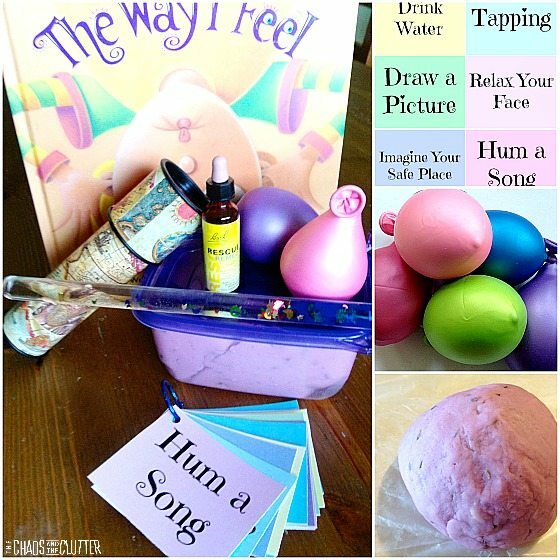 We have found that using a Calm Down Kit has helped our daughter tremendously. We have also given her calm down strategies and taught her calm down breathing. Giving your child effective coping skills can make a world of difference. These tools and techniques when practised over time and when combined with therapy have enabled her to manage her anxiety. Medication may also be suggested from your child’s psychiatrist or paediatrician. 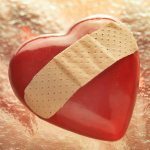 If you are parenting a child with anxiety, you may benefit from our free 5 part email series, Little Hearts, Big Worries offering resources and hope for parents. Yes! I would also add that children who don’t have much of an appetite when in social situations may also have anxiety.